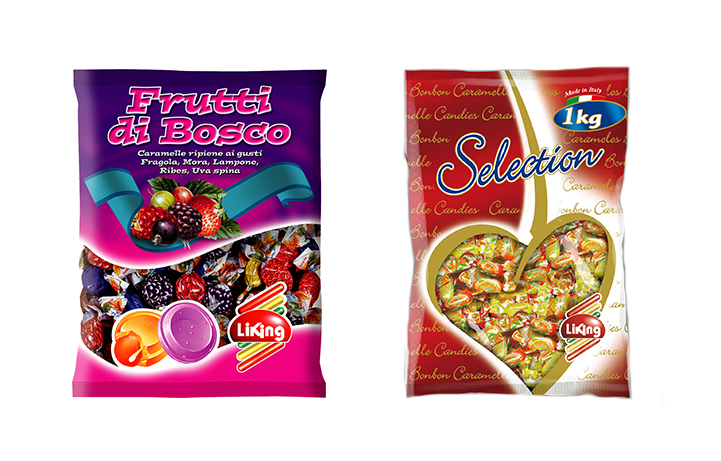 Liking is an Italian brand of delicious candies. Liking S.p.A. produces candies, toffees and jellies from 1920 when was founded with the name “Dolcificio Corno” from Giuseppe Corno. The obligation and passion of three generations have led a little laboratory to became an industrial reality of primary importance: in 1998 was inaugurated the new seat of 16000 mq. The most advanced production plant is characterized by an impressive daily production of 22 tons and 8tons respectively of hard and filled candies and toffees. 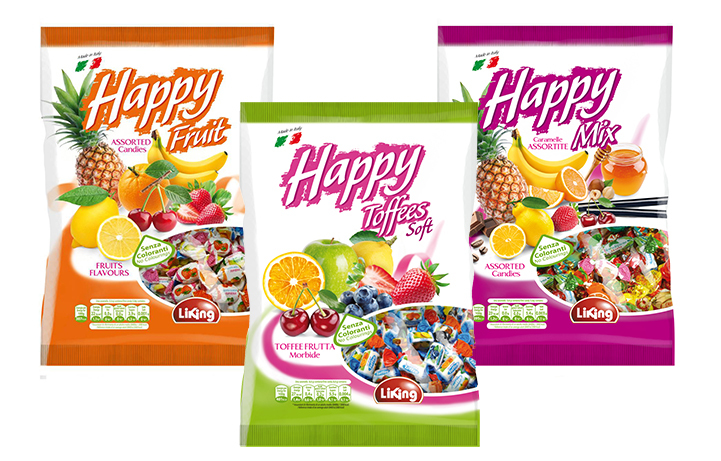 Londou Trading became the exclusive distributor of Liking Candies in 2009 and since then imports and distributes Liking Candies with great success in the Cyprus Ho.Re.Ca Market.